The propensity to take risks does alter over our lifespan, but it is particularly likely to change in people up to age 30 and those older than 65. Researchers reached that conclusion in a study conducted at the Max Planck Institute for Human Development in collaboration with the University of Basel, Yale University, and the longitudinal German Socio-Economic Panel (SOEP) study, which provided the data. The study tracked change in individual risk-taking propensity over a period of up to 10 years in various domains. According to the researchers, these early and late phases of life are particularly likely to be marked by individual cognitive and biological change and by significant life events, such as marriage or retirement. Changes in risk-taking propensity tend to be particularly pronounced in the domains of work and recreation. In the social domain, in contrast, risk-taking preferences barely change at all with age. The experiment showed that our willingness to trust people we don’t know changes very little with age. “One possible explanation is that, in contrast to the domains of work and recreation, the importance of the social domain stays the same across the lifespan or even increases in old age as social networks shrink,” says Anika Josef, lead author of the study and researcher at the Center for Adaptive Rationality in the Max Planck Institute for Human Development. Overall, women are less prone to take risks than men in all domains and across the whole lifespan. The study drew on longitudinal data from the German Socio-Economic Panel (SOEP). Specifically, the researchers analyzed data provided by 44,076 individuals from 18 to 85 years of age, 52% of them women, between 2004 and 2014. The respondents answered questions on their general risk-taking propensity at up to nine measurement points. Additionally, 11,903 respondents rated their attitudes to risk in specific domains of life, such as finances, recreation, work, health, social interactions, and driving, up to three times. 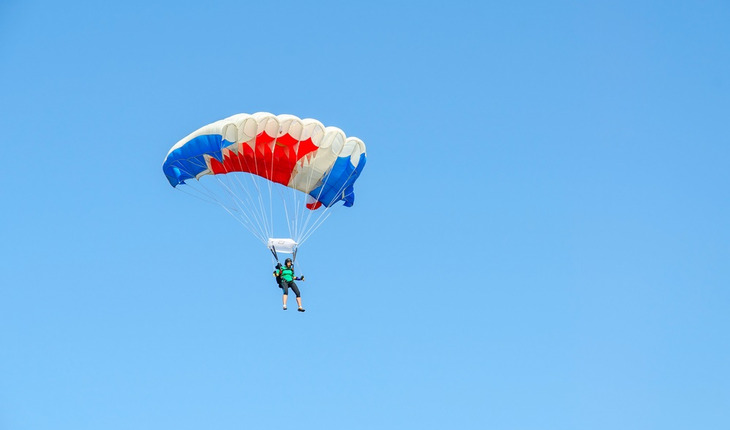 As well as using these self-report measures, the researchers conducted behavioral experiments with respondents from another SOEP subsample to assess risk-taking behavior and trust.